Dr.Gupta's Dental Implant and Orthodontic Centre offers Painless Root Canal Treatment in Gurgaon for problems involving the pulp of a tooth. This Treatment is required when the pulp of a tooth is damaged due to extensive decay, wear or fracture. R.C.T. is often assumed to be a painful treatment. Actually, it is an instant pain reliever and the best treatment to retain original teeth. Without the treatment, the teeth will eventually have to be removed. Infection will travel down the canal to the jaw bone. If this happens, pain of your toothache will spread to your jaw. Even the infection can cause your bone to deteriorate and weaken the structure that holds your tooth. In severe cases, the tooth will have to be removed as root canal treatment then may not work. A crown is mandatory to ensure durability and lasting results after treatment. Our Clinic is equipped with the ultra modern Rotary Endodontics, Apex Locators and Intra Oral Camera to provide a swift treatment with high precision and minimal discomfort. It allows us to complete the treatment in a single visit without causing pain to the patient. 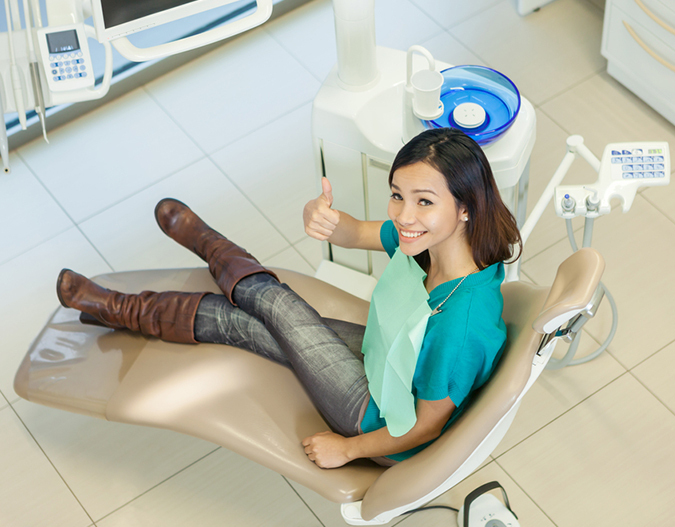 We have delivered highly successful results in root canal treatment over the years. We offer endodontic retreatment for root canals that get infected. Root Canal Treatment is the best treatment to help treat infetection and save the natural tooth. Dr.Gupta's Dental Implant and Orthodontic Centre provides the revolutionary painless single sitting procedure for root canal treatment in Gurgaon. Our dental clinic is centrally located in Gurgaon Sector 31 and is easily accessible from other parts of Gurgaon.